High sound potential and direct attack point! 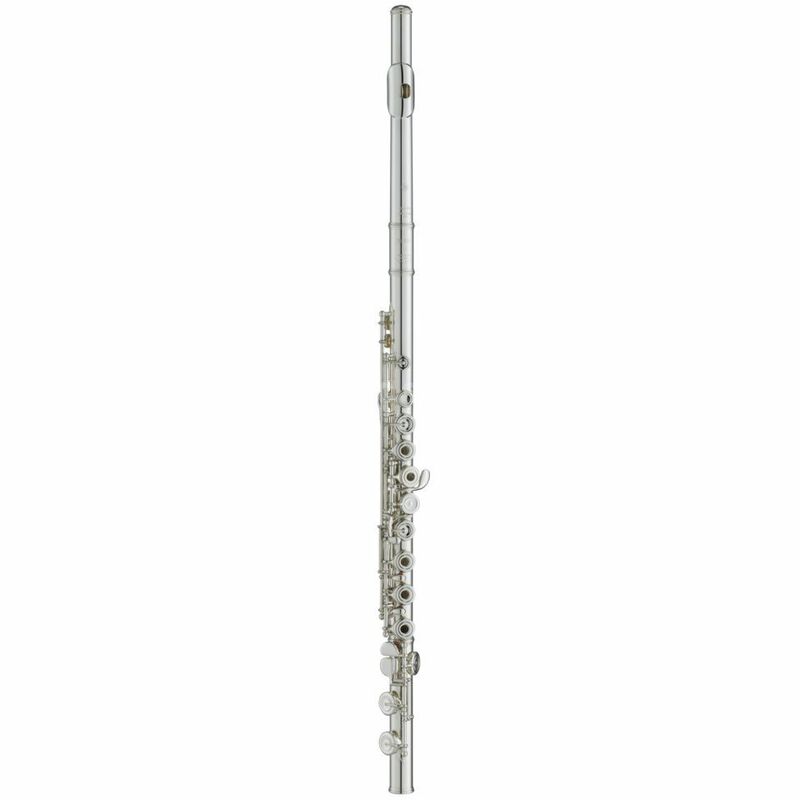 The YAMAHA YFL-577 Flute has a new developed AM headjoint out of 925 Sterling Silver. That offers the instrument a direct attack point and a colorful and warm sound in every tone range. The body of the YFL-577 is made out of robust nickel silver and manufactured with a speacial heating system ('sound annealing'). This cares for a fast and vivid attack point. It helps the musician to develop a high and individual musicality. The YFL-577s mechanic is equipped with special key mechanic to offer a regular and soft pressure on the keys. The ring keys support many different playing technics and an open and wide sound over the whole tone range.